It’s been a little while since I’ve written a blog post, but I suppose that’s what the holidays can do to you. I am blessed in having most of my immediate family close by, but during the holiday season that translates into frequent day trips to spend time and have meals with my parents and grandparents. I didn’t plan my 2-week long break well, because now that all of the family activities are over, I’m sitting home alone having interpersonal interaction withdrawal. I’m one of those souls who needs down time every once in a while to recharge, but the process of getting to that I’m-happy-to-be-by-myself state is a rough one. Shoot me, I’m a people pleasing people person. The possibilities are endless, and I haven’t felt that way in a long time. Thank you for reading Jackietara and supporting this blog as I continue to learn and grow. 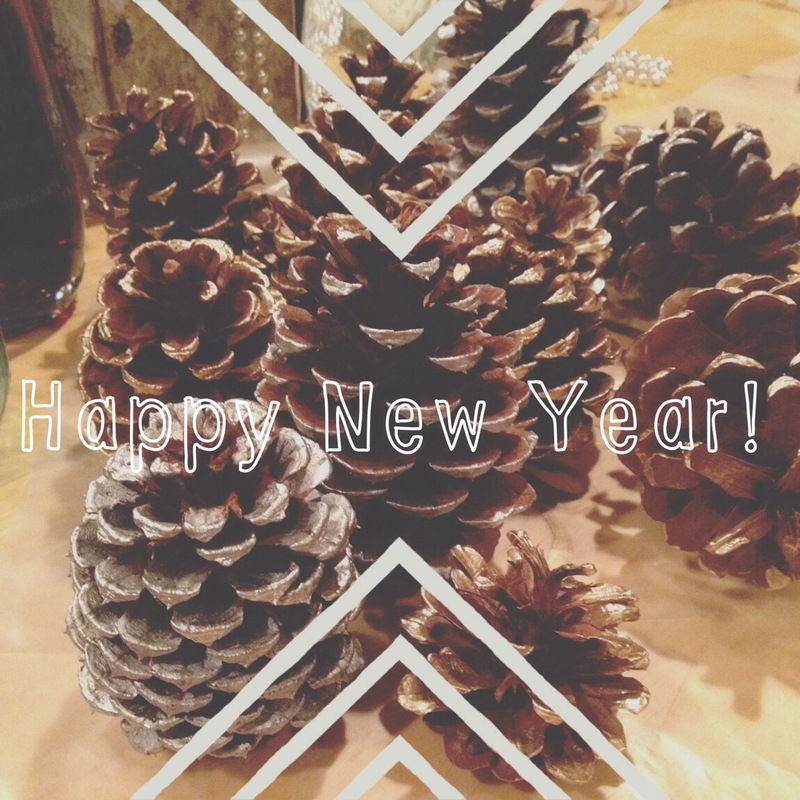 Cheers, to the closing of this year’s chapter in each of our lives, and to the beginning of a bright and new year. Well, 2014, here we are. A new year, a new start. There are so many things to look forward to, to plan, to do. I’m at a good, steady, happy place in my life: we aren’t moving any time soon, and since we are renting, we have no real home improvements to make. However, I’m constantly looking for ways to organize our space. Our living room wall is in need of some face-lifting with a new frame design [it’s been virtually nonexistent since we moved in a year and a half ago] and the cabinet in our bedroom needs some serious organizing for all of my art and craft supplies currently floating about freely. 2013 was a crazy busy year with work, for both me and T. I transitioned into a new role as a facility rentals coordinator and T was full speed ahead with building client relationships and creating beautiful photographs for them. And it isn’t stopping! He’s been asked to join the ASMP 8×10 panel in January to talk about some of his work and I am so excited for him! On the leisure front, we are taking our first vacation with just the two of us at the end of January to… Mexico City! I haven’t taken a vacation in a year, so this will truly be exciting and relaxing. A whole week of exploring and eating our way through the city, and documenting it all of course. T has a new camera and micro lens to test out, so Mexican cuisine will be the perfect subject to photograph. Usually after a long day all I want to do is sit down on the couch with a glass of wine and watch TV or a movie. I think it’s OK to do this sometimes, but my time can be used so much more productively! Instead of plopping down, I’d like to do a quick 10-minute workout [like Popsugar’s 10-Minute Tush-Toning Pilates Workout], read a book, practice my violin, or paint. Our trip to Mexico at the end of the month has spurred me to learn a little Spanish. T has basic Spanish under his belt and is brushing up on vocab, so why not learn a word or two? I’d also like to brush up on my Italian [I was fluent as a 4-year-old and re-learned it in college], but I need to take it one step at a time. This is a craft I was hoping to get to this year, but alas, time did not allow for it. A Beautiful Mess has a great tutorial and I’m really looking forward to trying it! A local D.C. favorite, Little Serow is on the top of our list to try in 2014. As a no-reservation and set menu restaurant it can be a little difficult to get in, but I’ve heard the food is well worth the wait. A good deed I’m going to do: Volunteer in D.C. I haven’t decided which organization to volunteer with, but I’d really like to give back to the city I live in and NeighborGood is a good place to start looking. I have always grappled with the question “what book should I read?” and this time it has been conveniently answered by my sister who has this particular book available for me to borrow. She hasn’t read it and doesn’t have a recommendation to offer, but I trust in the instinct she had to pick it up. This year is for trying new things! I’m going to try to not let anxiety and apprehensiveness get in the way of new experiences. 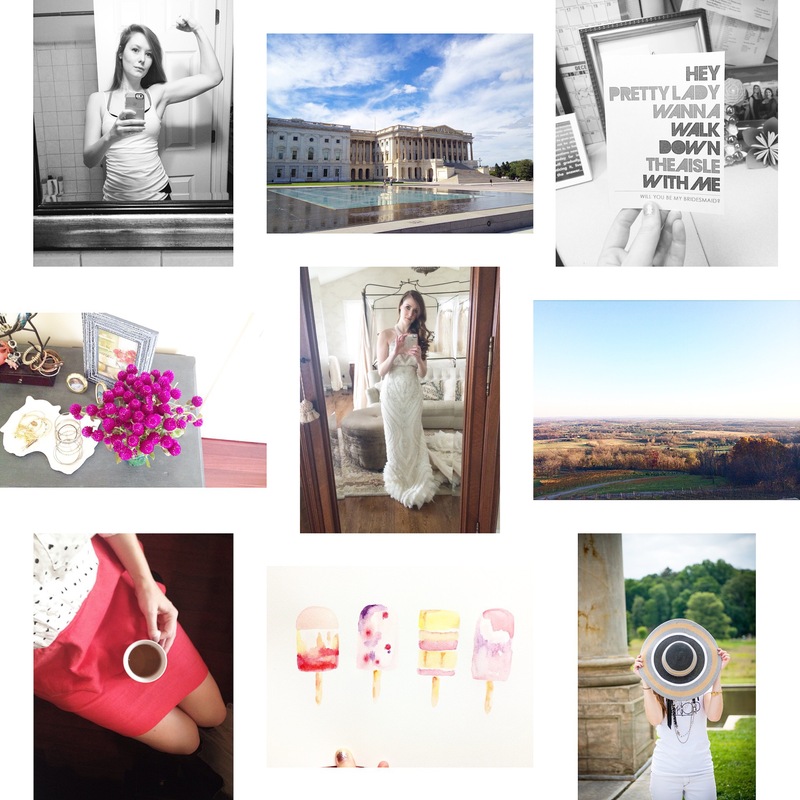 Don’t forget to follow my 2014 adventures on Instagram @jackietara! What are you looking forward to in 2014? What goals are you hoping to complete? Please share, and here’s to the new year!